Change the look of your bedroom just by changing your bedding. 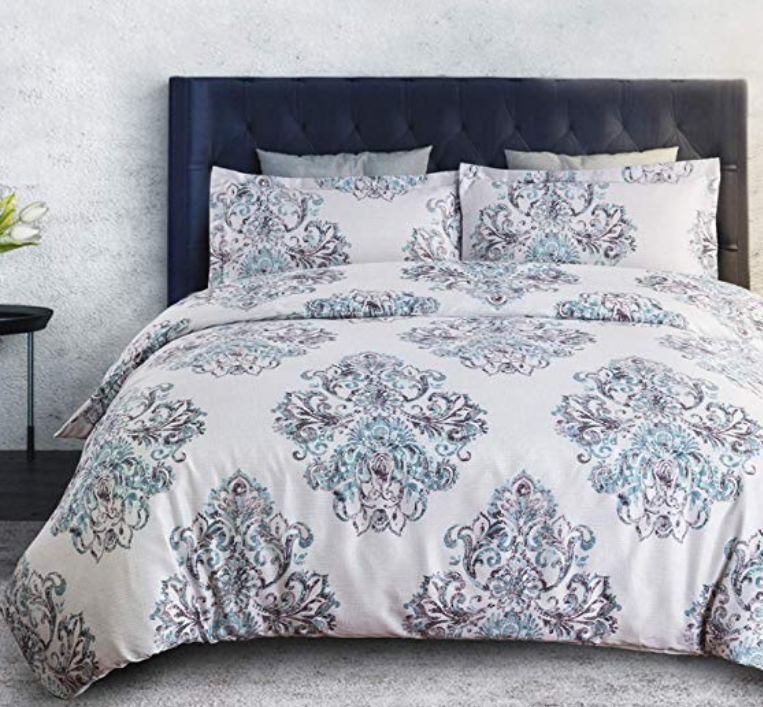 Hurry over to Amazon where now through April 15th you can save 30% off select Bedsure Duvet Cover Sets when you enter the promo T8LSY7YA at checkout! 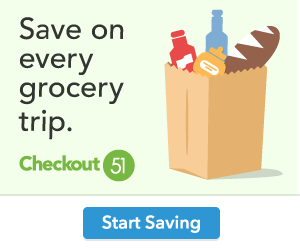 Even better, save an additional 5% by clipping the 5% off digital coupon located under the items price. These sets include the Duvet cover and a pillow sham(s). INVENTIVE ZIPPER CLOSURE Fabulous 50″ zipper closure design helps save time on sealing off your comfortable quilt, duvet and comforter and SECURE CORNER TIES that help secure your comforter or duvet in the right place with 4 corner ties to ensure sweat dreams all seasons. Prime members receive FREE Shipping (Go HERE ← for a 30 day FREE trail) or receive free shipping on orders over $25. With several colors and patterns to choose from, I’m sure you’ll find the perfect fit for you.